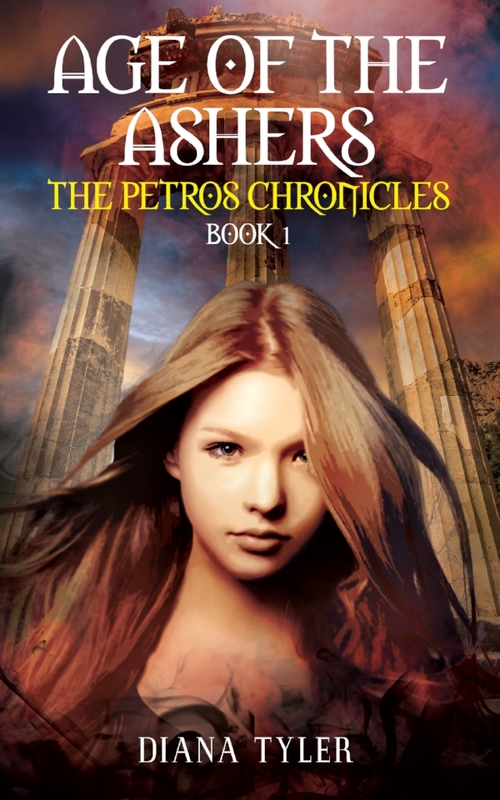 Go behind the scenes and see how the infamous sorceress Circe inspired The Petros Chronicles! Today I’m going to share yet another mythological figure who plays an important role in The Petros Chronicles. In fact, today’s featured character is the “guard dog,” (guard beast is more like it!) of the Underworld’s palace. Welcome back, myth lovers! Today I’m going to share yet another mythological figure who plays an important role in The Petros Chronicles. In fact, today’s featured character is the arch-villain of the series.